Just slightly west of Lake Michigan, the Lincoln Square neighborhood has classic Chicago features with a river running right through the middle, schools, parks, trains, and of course, beautiful homes, restaurants, and businesses. But just like all Chicago neighborhoods, they are no stranger to the cold winters and hot summers of Illinois. 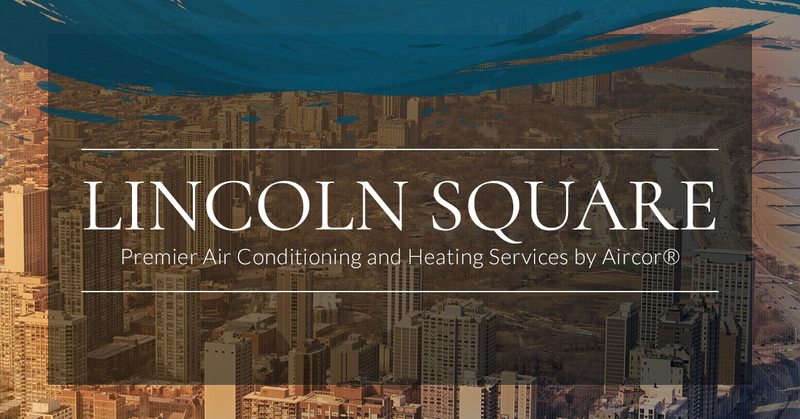 So when snow is piling up in the streets and customers are bundled up in thick winter coats, or when the humidity and temperatures are at their highest, Lincoln Square residents can know they have a heating and cooling company they can rely on. Aircor has been serving the area since 2006 with residential and commercial heating and cooling so that homes and businesses can ensure that everyone is comfortable, whichever season it is. Whether your furnace needs maintenance, you need a new boiler, or the water heater needs to be replaced, our team provides reliable, professional, and trusted service. An air conditioner will last between 15 and 20 years, so if yours is reaching the end of its life, be sure to get in touch with us today to ask about potential repairs or the installation of a new system. Aircor wants to keep the residents of Lincoln Square comfortable throughout the year. 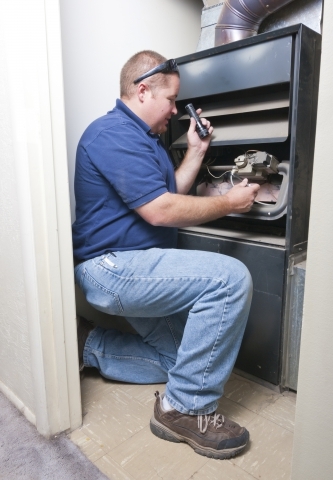 If your heating and cooling system needs an inspection, maintenance, or replacement, you can count on our highly skilled team.